As you’ll see, glowing fungi has stumped scientists for years. Was it simply a bizarre natural quirk or did it serve a larger purpose? Finally, they think they’ve found the solution. 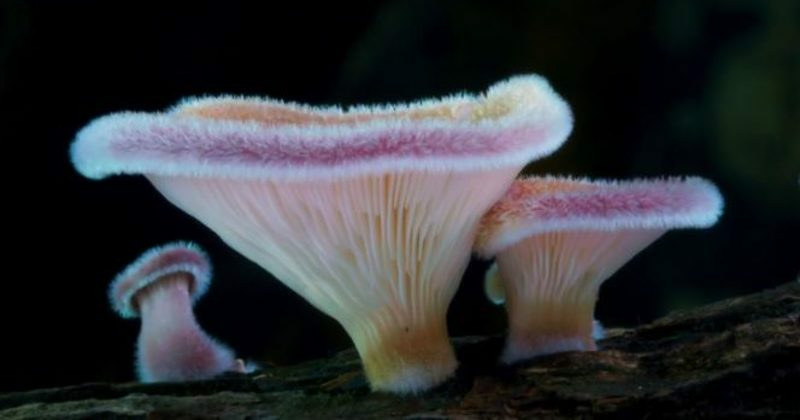 Watch as the jungle floor comes to life with glowing fungi. The phenomenon certainly is beautiful, but it also has an important role to play in the circle of life. Who would have thought that mushrooms could be so fascinating? I can’t wait to see the rest of this amazing series!